COMLEX-USA Level 3 is transitioning to a two-day exam in September 2018 as part of the overall enhancement of the COMLEX-USA examination series, aligning with the new master blueprint. There are new eligibility criteria for Level 3 examinations. Your residency program director will need to attest to the fact that you are in good academic and professional standing in an AOA- or ACGME-accredited program and are approved to take the Level 3 examination. 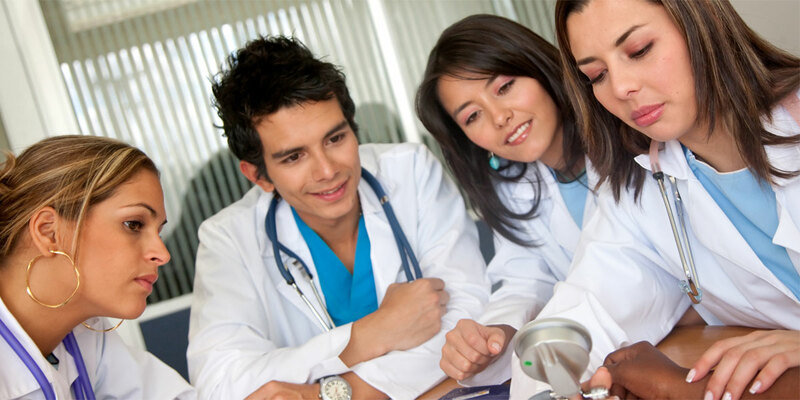 Graduation from a college of osteopathic medicine must occur before requesting attestation. Good standing denotes that you have met the academic and professional requirements of the residency program and are eligible to continue as a resident in the program. The NBOME recommends (but does not require) that the Level 3 examination be taken after a minimum of six months in residency. Please refer to the NBOME Bulletin of Information (BOI) for a comprehensive list of Level 3 eligibility requirements. How Will Program Directors Attest to “Good Standing”? You will request an attestation from your NBOME account. Once you select your residency program, the program director will receive notification to attest to your good standing. There will be no Level 3 examinations administered between May 1 and September 9, 2018. Scheduling for the two-day examination begins March 16, 2018. The last day to register for the one-day Level 3 examination is March 15, 2018. View the Level 3 examination dates. You are required to successfully complete each of the two days in a 14-day window, including those with NBOME-approved ADA accommodations. Day 1 must be completed before day 2. The initial two-day exam cycle will run from September 2018 through December 2019 (16 months). A new Comprehensive Osteopathic Medical Self-Assessment Examination (COMSAE) Phase 3 test form, designed for osteopathic medical students and residents preparing for the COMLEX-USA Level 3 exam will be available June 2018. The COMSAE form does not include Clinical Decision-Making (CDM) cases at this time. In addition to COMSAE, there is a Level 3 and a CDM practice exam available to you. The passing standard for COMLEX-USA Level 3 will be reviewed and a new passing standard implemented for the 2018-2019 COMLEX-USA Level 3 testing cycle beginning September 10, 2018. The score release dates for candidates taking COMLEX-USA Level 3 from September 10 to December 15, 2018 are “to be determined” and are anticipated to be longer than the usual time to release scores to allow sufficient time for the standard setting process to set a minimum passing score and statistically validate candidate performance for the new Level 3 testing cycle. If you have any difficulty or have any questions, contact Client Services by phone at 866.479.6828 or by email at clientservices@nbome.org.